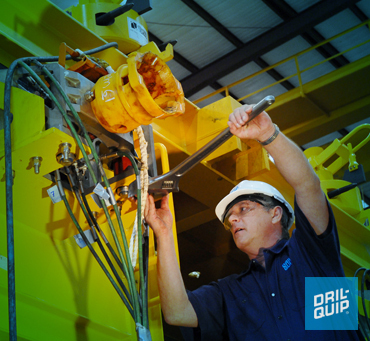 Dril-quip’s innovative fiber-optic-based communications system takes advantage of over 10 years of experience using fiber optics in subsea applications. It is the only system on the market that provides four independent channels. Master Control Station – The MCS allows the operator to control and monitor the subsea completion and surface equipment. Hydraulic Power Unit – The HPU is designed using computerized hydraulic analysis to meet each project specification. Electrical Power Unit – The EPU provides conditioned and protected power for the control system, and is configurable for both single and three-phase power. Topside Umbilical Termination Unit – This unit provides an electrical, hydraulic and optical interface to the umbilical and is fully configurable to meet all customer specifications and environmental requirements. Software Support – The control system software runs on a Microsoft Windows® platform and employs Wonderware’s FactorySuite® InTouch® and InControl® for control and monitoring of the production equipment. 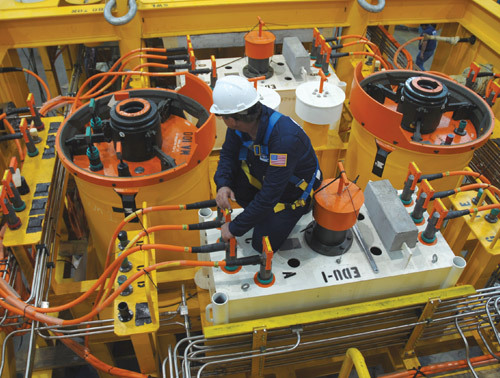 Shallow and Deepwater Subsea Control Modules – These modules offer operators advanced multiplex electro-hydraulic systems designed to control and monitor the subsea completion system. Subsea Electronics Module – The SEM is the intelligence hub of the Subsea Control Module and acquires data from subsea sensors and provides control of the completion system through valve activation. 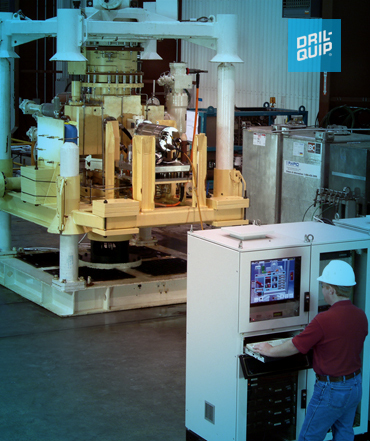 Subsea Distribution Units – The SDUs employ field-proven components for electrical optic and hydraulic connections, and are designed to meet specific project requirements.